The North East of England was one of the top regions in Europe for start-up investment in 2016, according to data from research analysts Pitchbook. In its 2016 Annual Global League Table, Pitchbook identified North East-based Northstar Ventures as the second most active venture capital (VC) investor in UK and Ireland, second only to Enterprise Ireland. The report also ranks Northstar as the 6th most active investor in Europe, ahead of international VCs like Index Ventures and Seedcamp. In 2016, all investments made by the team at Northstar were into North East businesses. 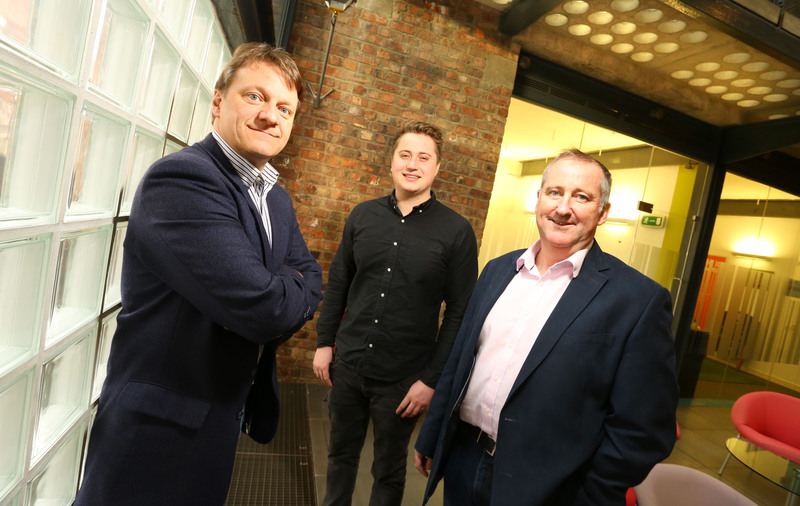 The report from Pitchbook follows a highly productive 2016 for the firm, which saw it invest in 28 start-ups including social media newcomer Pogo Ltd, fundraising platform GoRaise and software development company Cornerways Consulting Ltd. Northstar has been identifying and supporting regional entrepreneurs with global ambitions since it was founded in 2004. Ian Richards, Director at Northstar, said, “To be recognised as one of the most active supporters of start-ups in the UK is a great way to start 2017, and reflects the hard work of our investment team. “The North East has benefited from several years of dedicated regional investment, driving economic growth and job creation in the region, and we are proud to have been a part of this. Andrew Mitchell, Chief Executive of North East Finance, commented “It’s great news for Northstar Ventures to be recognised in this way. This report highlights the level of investment available at start-up level in the North East, and is indicative of the range of regional funds managed as part of the JEREMIE programme”.